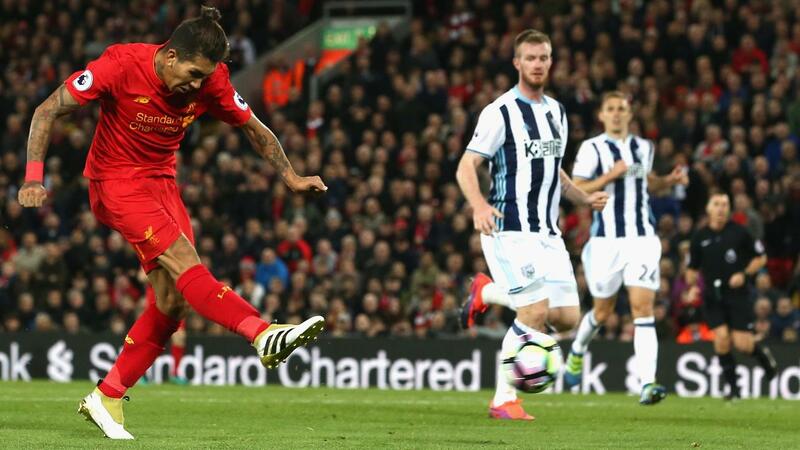 The goalscorers dominated the Fantasy Premier bonus points in Liverpool's 2-1 victory over West Bromwich Albion. Philippe Coutinho (£8.4m) was awarded the maximum three additional points, with a score of 44 in the Bonus Points System (BPS). The Liverpool playmaker produced six attempts on goal and grabbed the winning strike while conjuring three chances for team-mates on his way to completing 86% of his passes. 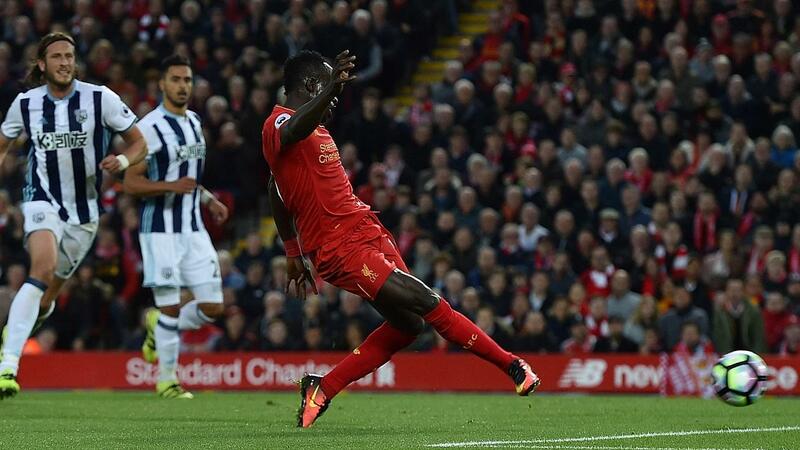 Team-mate Sadio Mane (£9.0m) collected two bonus points. Although he grabbed a goal and an assist in the 2-1 triumph, the Senegal international produced only two efforts and was tackled on three occasions, which saw his BPS score dip below Coutinho's to 35. West Bromwich Albion's Gareth McAuley (£4.8m) earned a single bonus point, with 24 in the BPS. He scored his second goal of the season and also registered 10 clearances, blocks and interceptions to help repel the waves of Liverpool attacks. Jurgen Klopp's front three were the top performers in the ICT Index. Roberto Firmino (£8.5m) sat at the summit thanks to a score of 18.7, the second highest tally in Gameweek 9. The Brazilian supplied the assist for Mane's opener, producing four attempts inside the box and as many chances created. Coutinho clinched second place with an ICT Index haul of 16.6. He managed two efforts on target, in addition to completing 20 passes in the attacking third, three of which set up goalscoring opportunities. Mane scored 12.8 in the Index. He also teed up a team-mate on three occasions and had two penalty-area efforts. The array of options in Liverpool's midfield was again the key point to come out of Saturday evening's encounter. With Daniel Sturridge (£9.9m) back on the bench to accommodate the fit-again Adam Lallana (£7.1m), Liverpool's midfield assets seem destined to profit from an excellent run of fixtures all the way up until Gameweek 18. Coutinho remains the most popular option by some distance. Over 36% of Fantasy Premier League managers have now snapped him up, which is second only to Watford's Etienne Capoue (£5.2m, 41.5% ownership) in midfield. But pairing him with either Mane or Firmino certainly looks a viable option, with five of Liverpool's midfield now breaching the 40-point mark. For West Brom, McAuley served a timely reminder of his threat in the opponents penalty area from set-plays. Residing in 24.6% of FPL squads, over 448,000 FPL managers opted to bench the defender ahead of this fixture - more than any other outfield player. Tony Pulis' side now entertain Manchester City without the suspended Claudio Yacob (£4.4m), who collected his fifth yellow card of the season but Jonny Evans (£4.5m) is now available for selection after serving out his own one-match ban at Anfield.